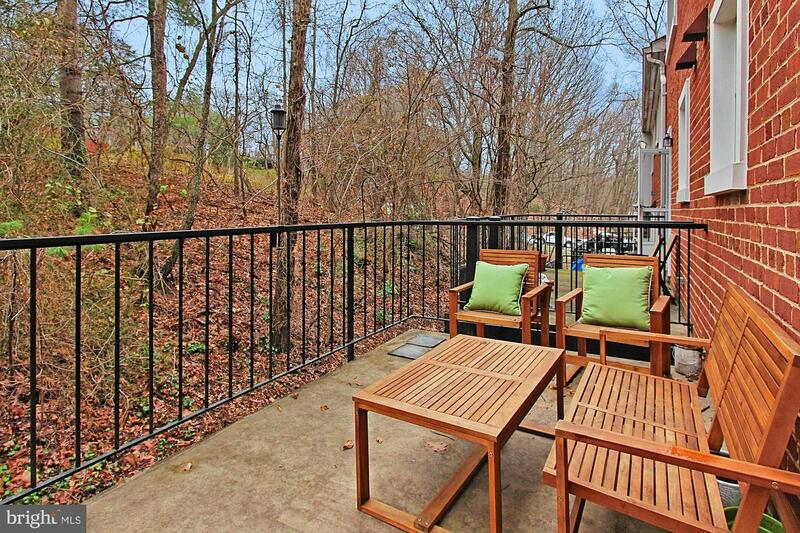 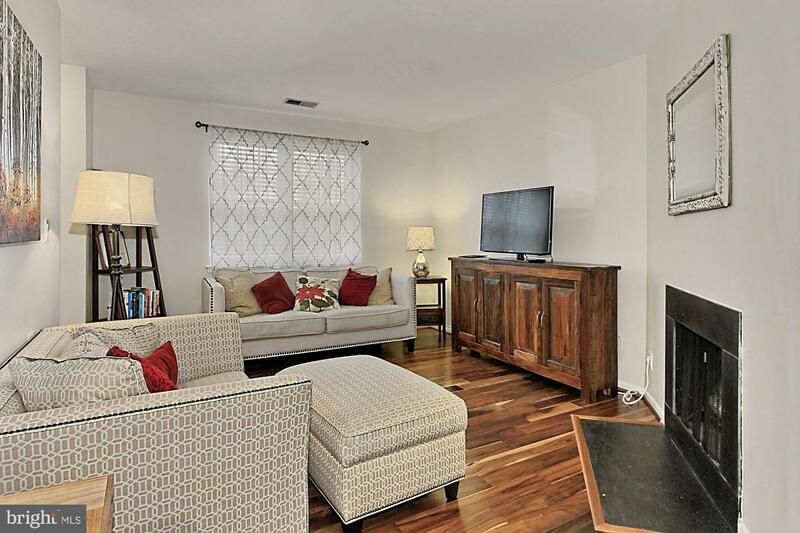 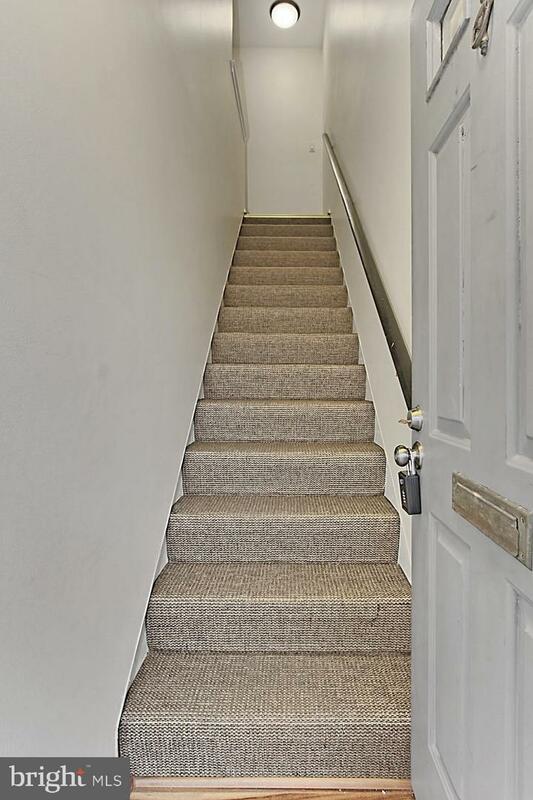 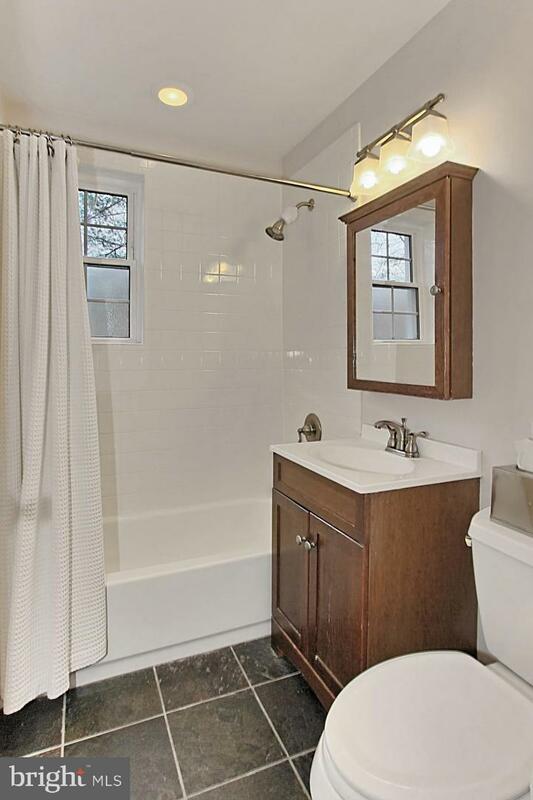 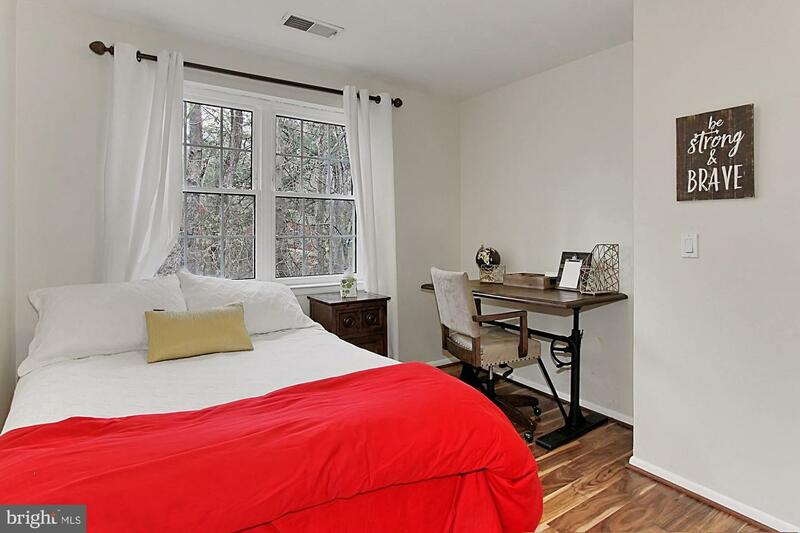 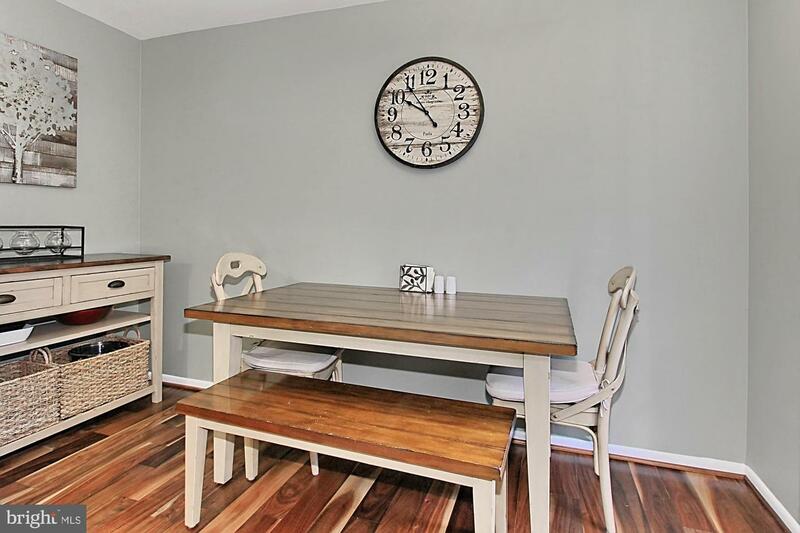 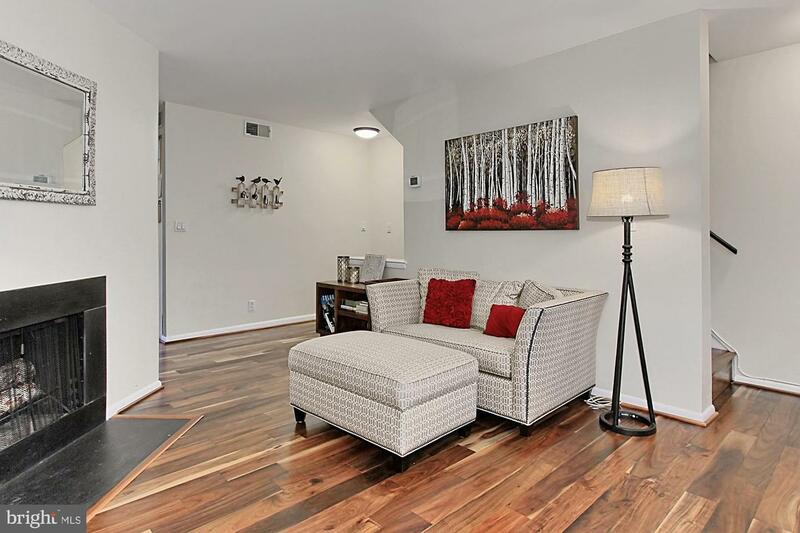 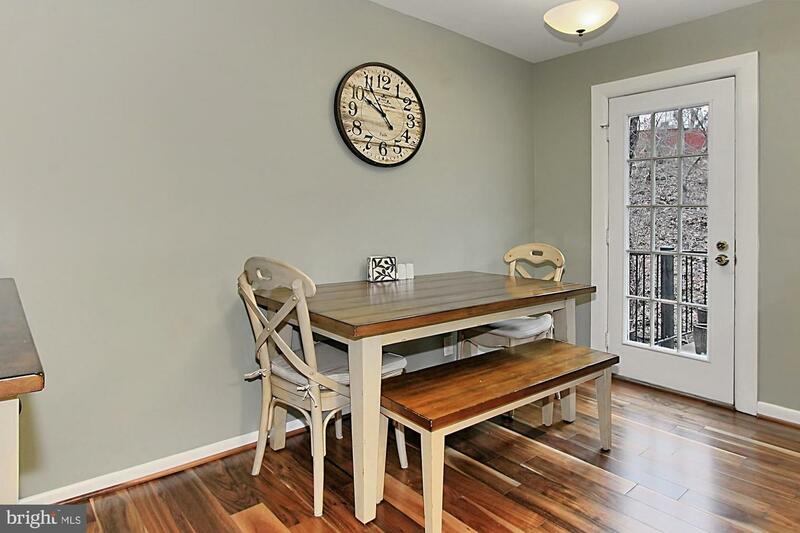 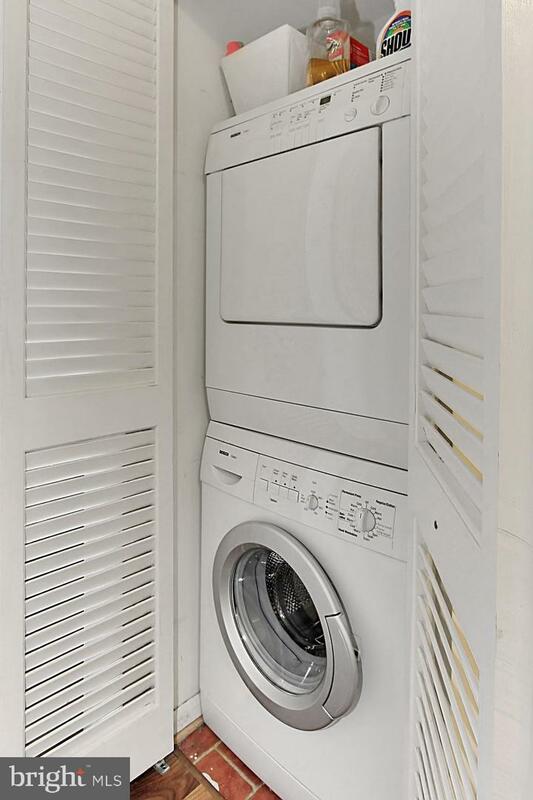 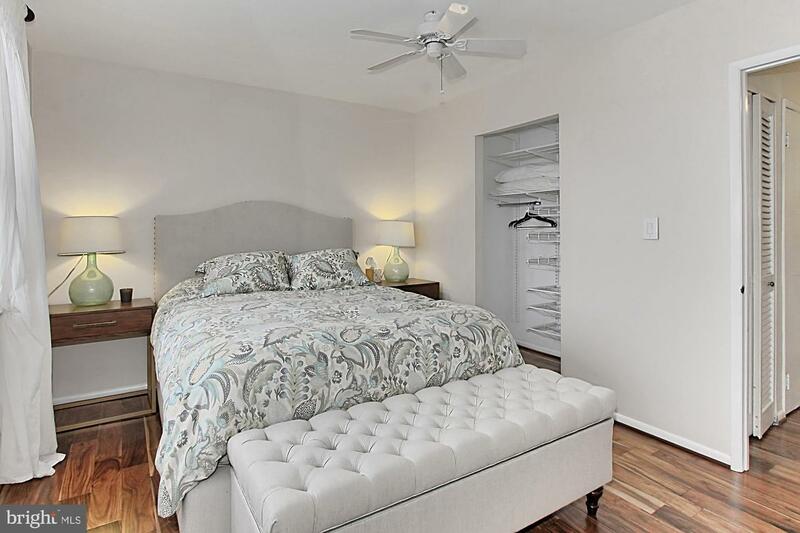 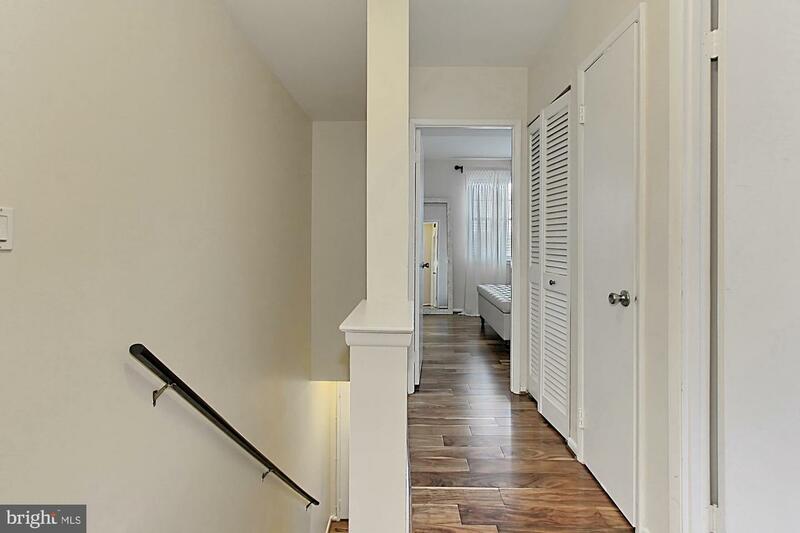 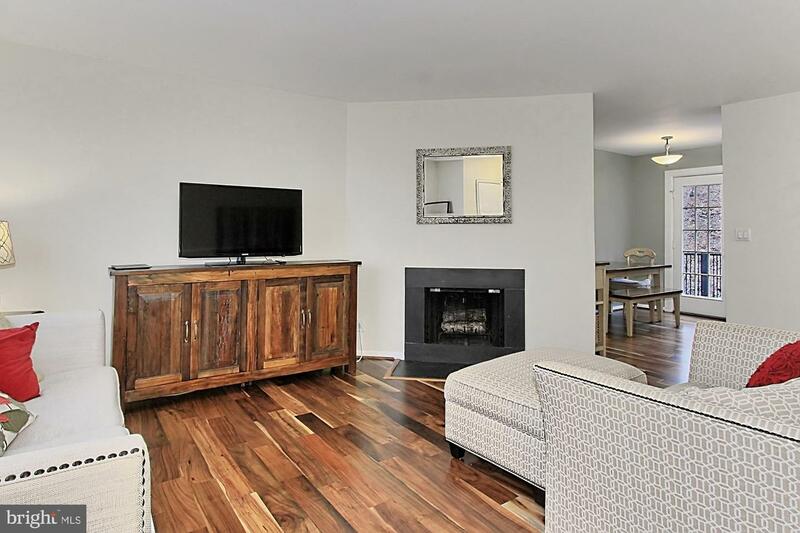 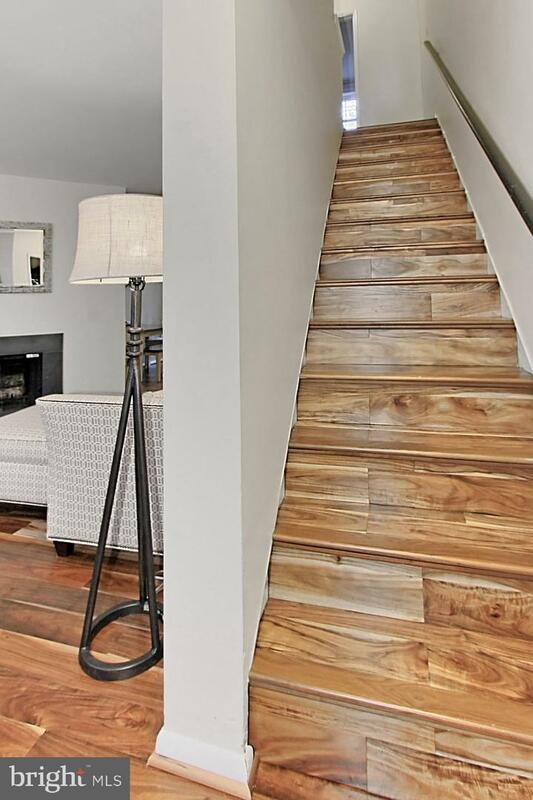 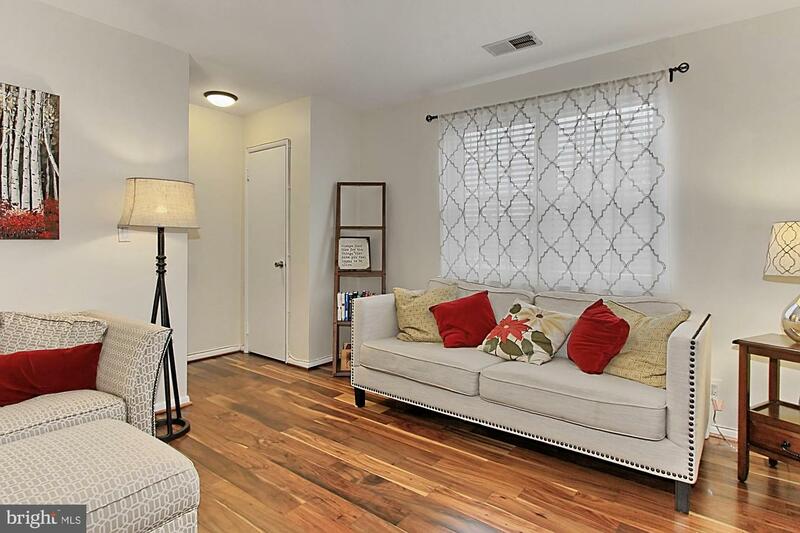 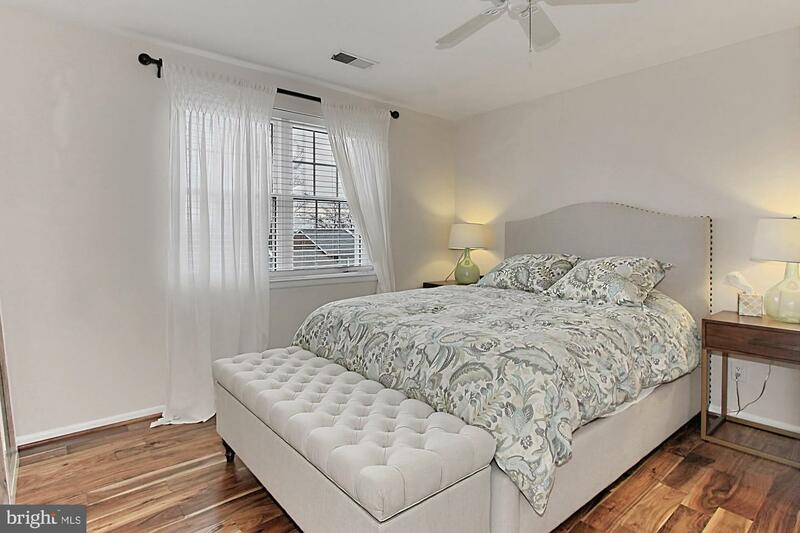  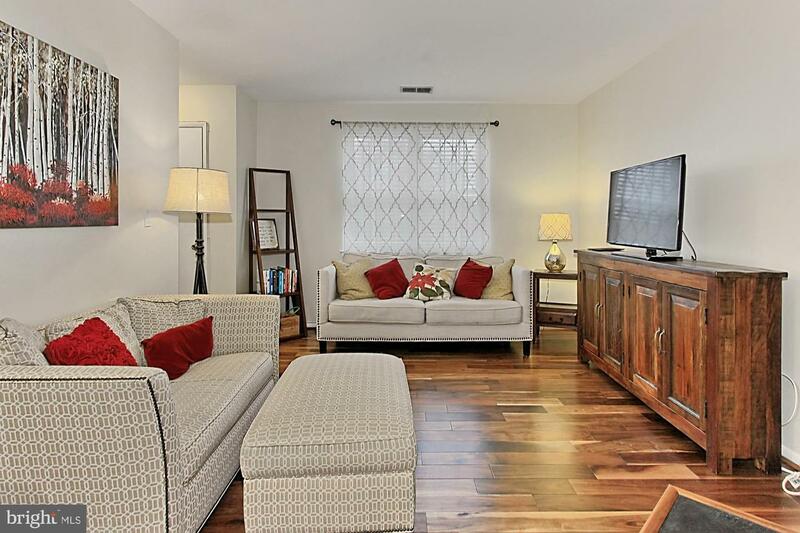 Beautifully renovated 2 level townhome style condo with large balcony that backs to trees. 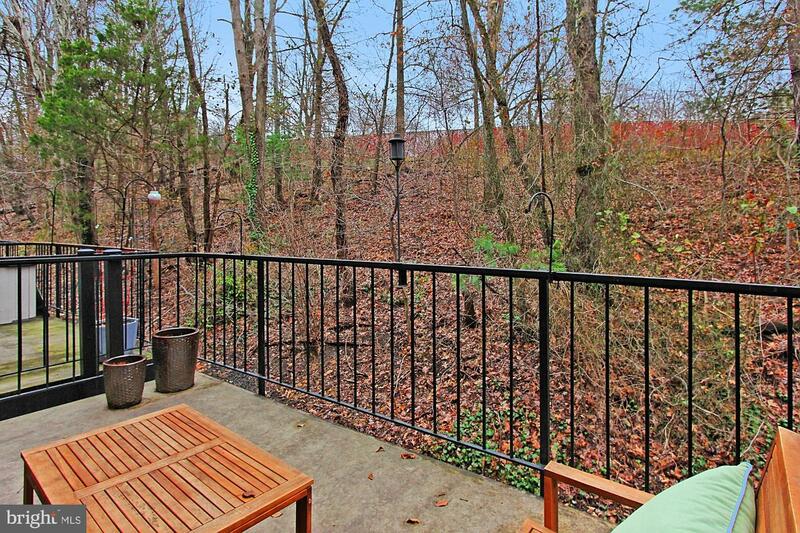 Home features 2 bedrooms and 1 bath on upper level. 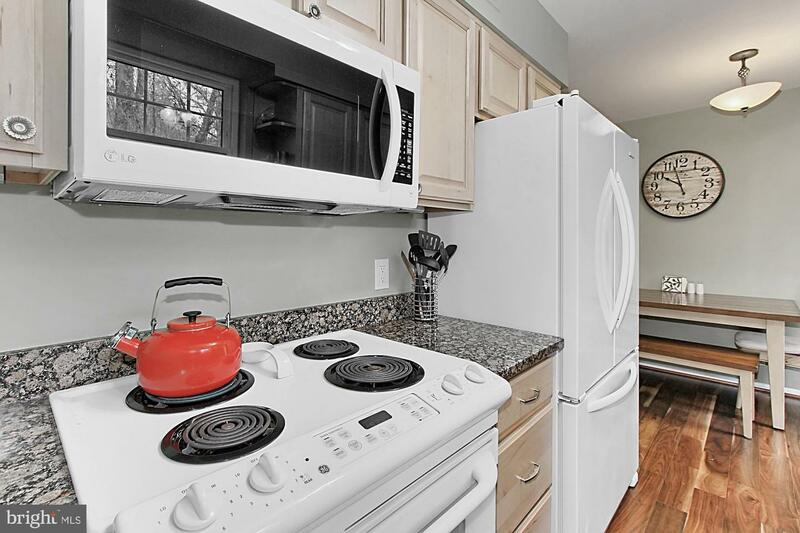 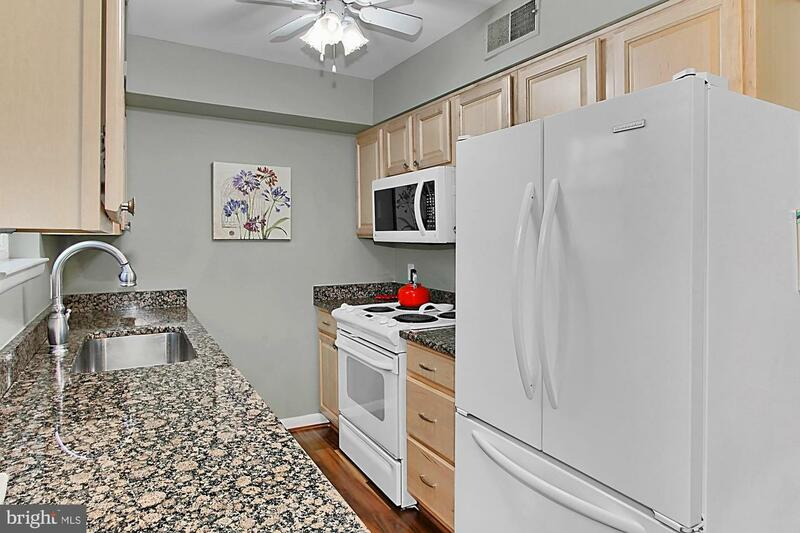 Main level has updated kitchen with granite counters, loads of cabinet space, designer paint colors and beautiful hardwood floors throughout. 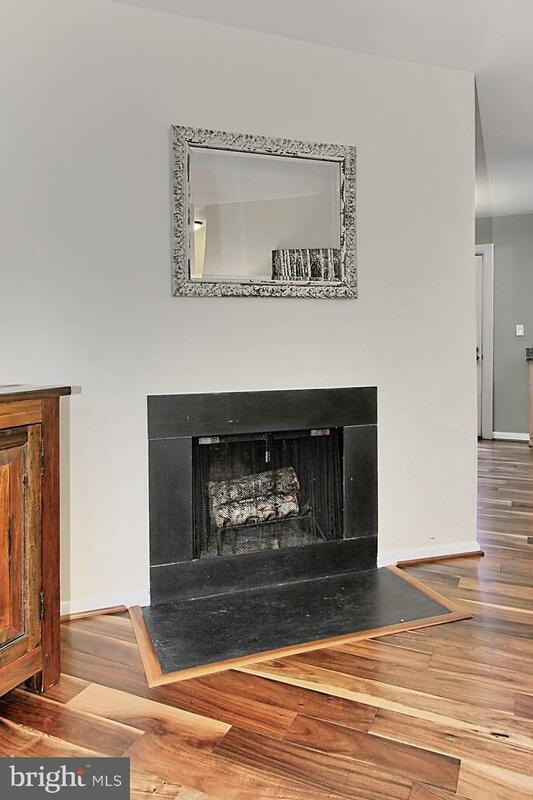 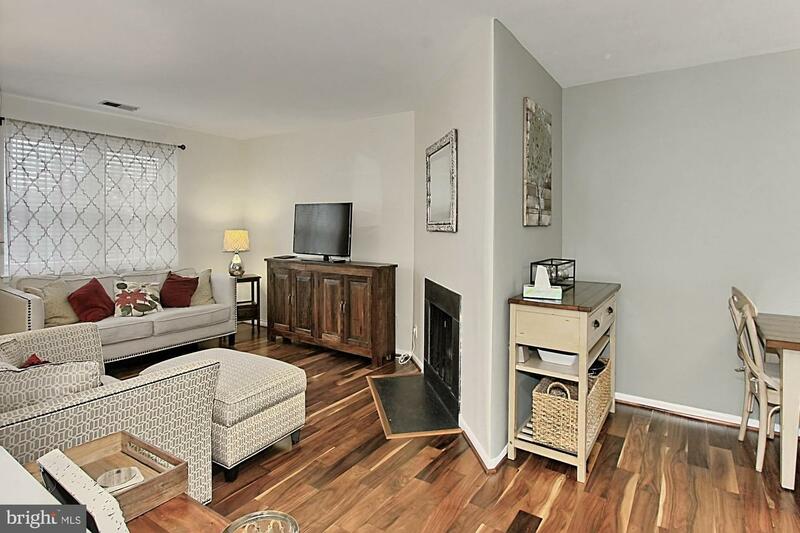 The focal point in the living room is the cozy fireplace - a rare find! 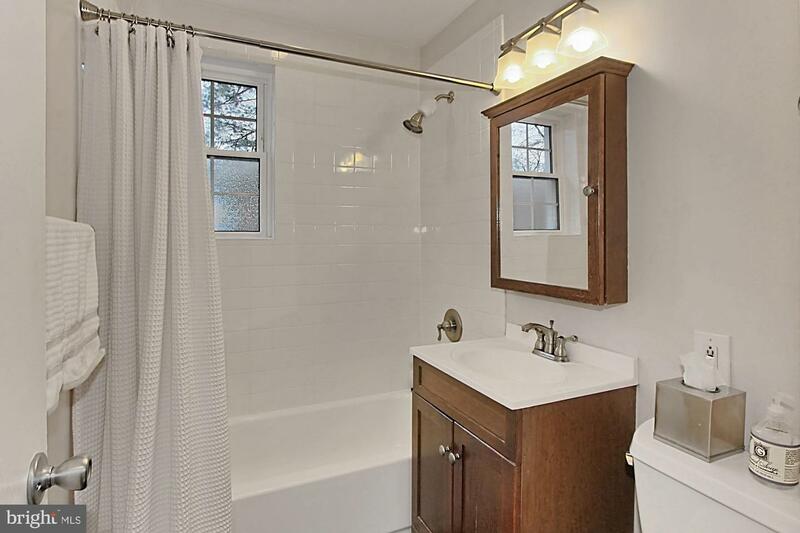 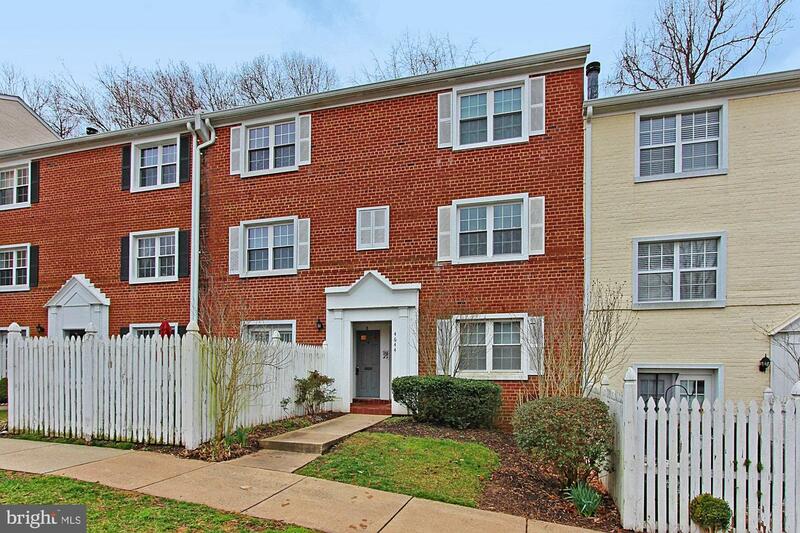 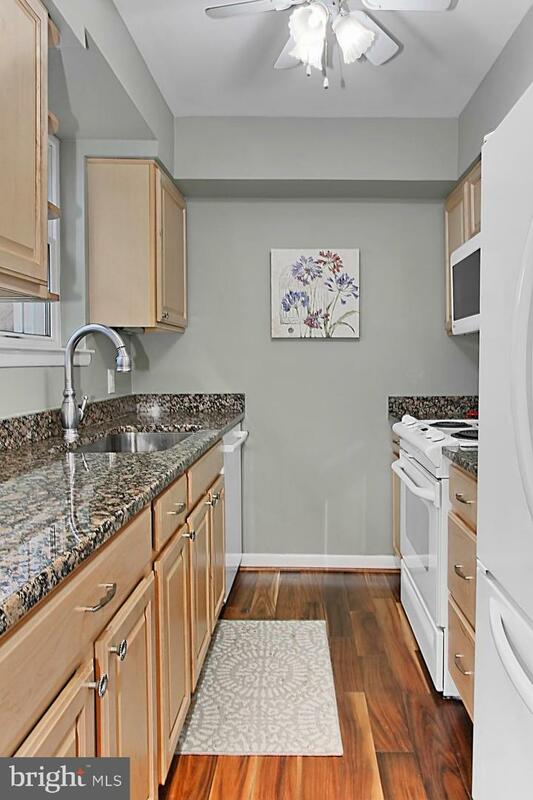 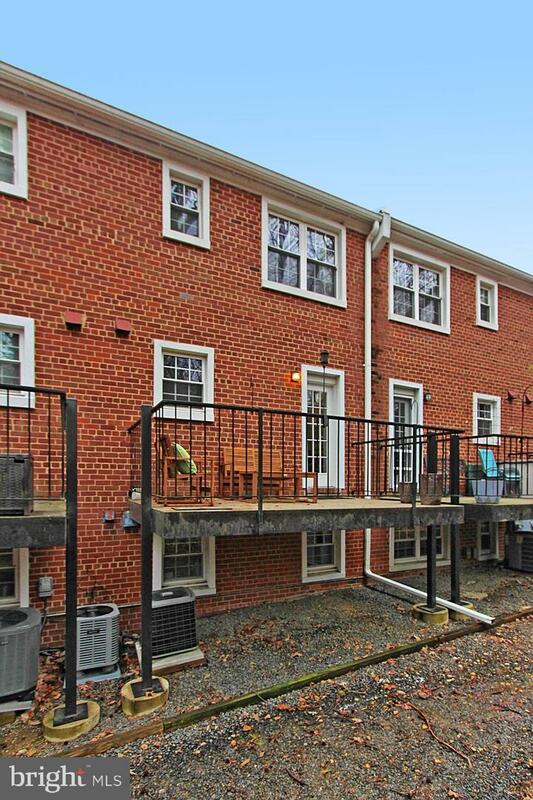 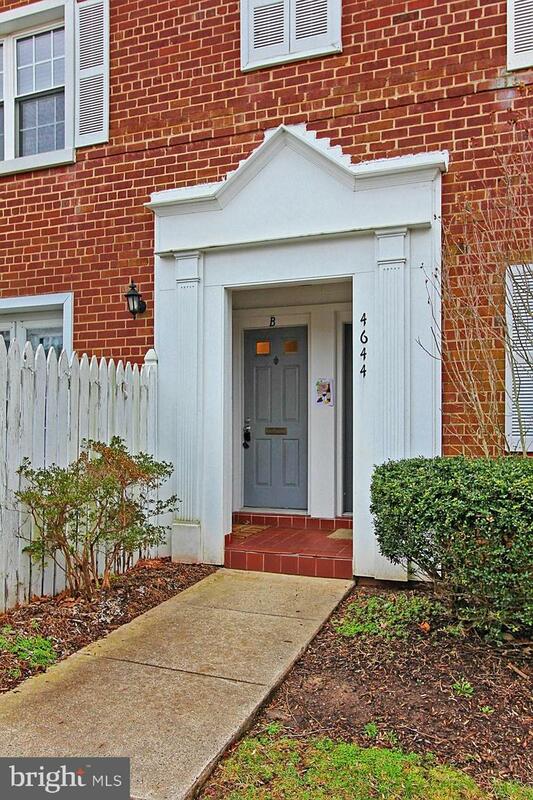  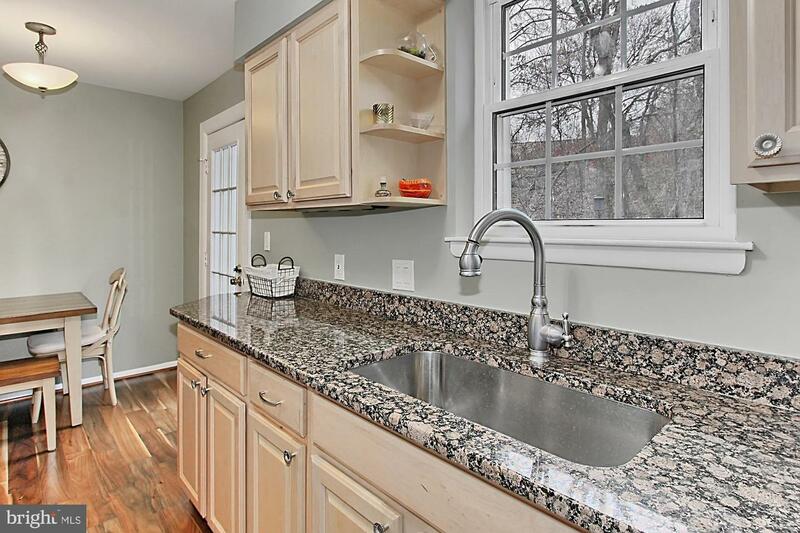 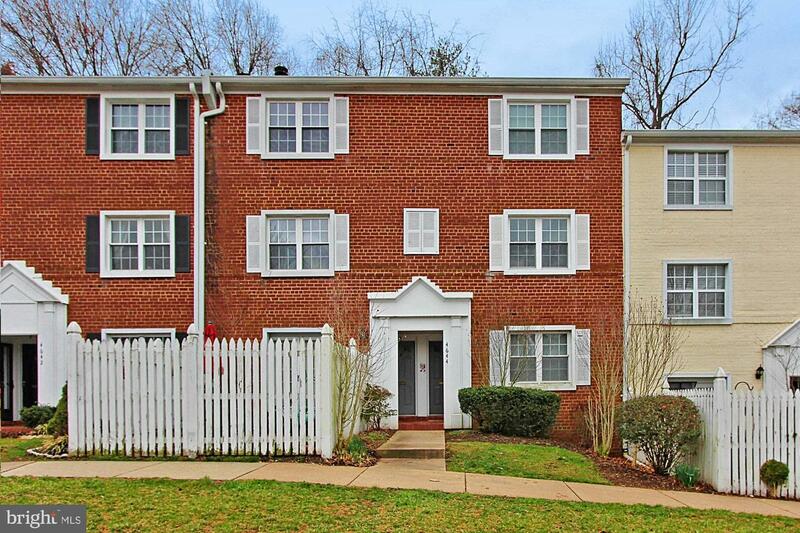 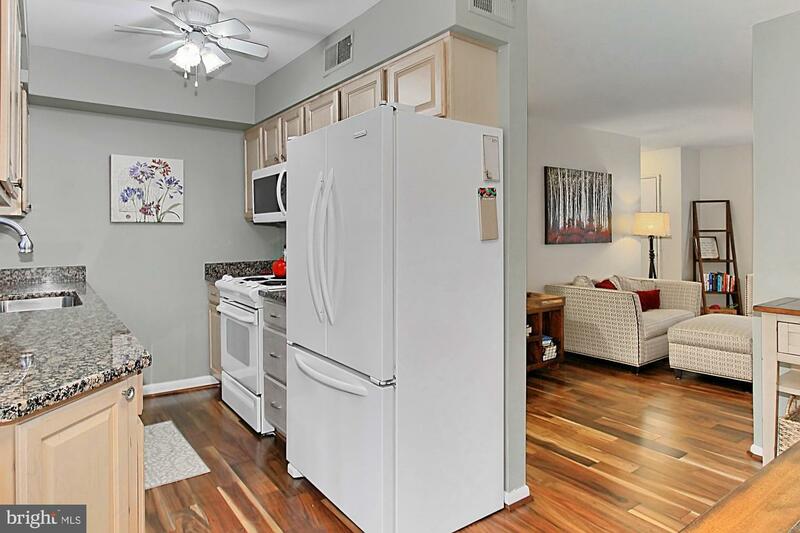 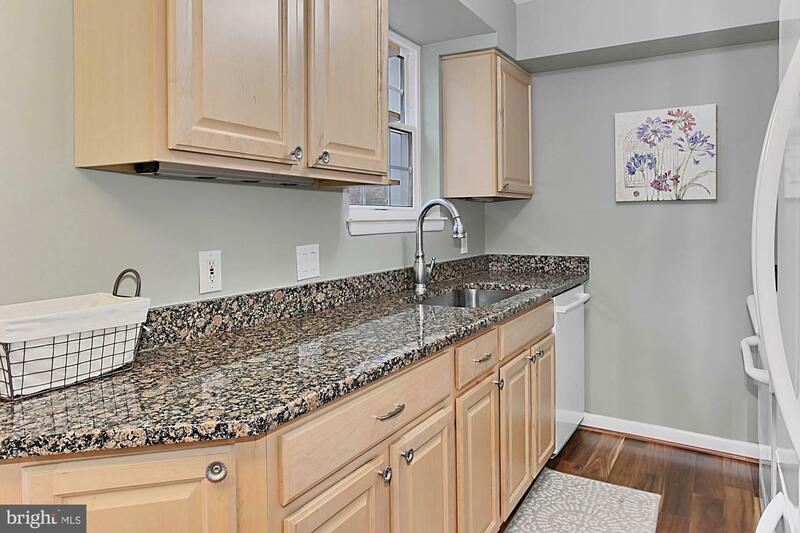 Great location - walk to restaurants, shops in Shirlington, close access to I-395, Crystal City, Pentagon & D.C.